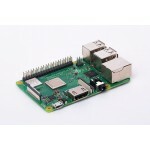 Raspberry Pi comes with HDMI Port and does not have VGA port to connect to conventional PC monitor. 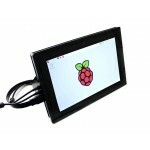 This converter helps in using the existing monitors as display for Raspberry Pi. You can connect any VGA Monitor (including old CRT Monitors) to Raspberry Pi using HDMI to VGA Converter. 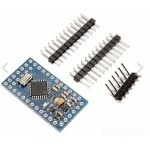 This connector is made with high quality Digital to Analog signal conversion chip and works perfectly with Raspberry Pi. 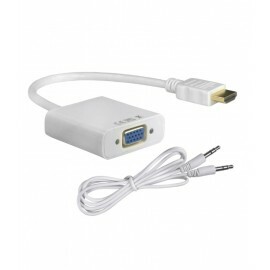 Note : Ordinary HDMI to VGA Converter available in the open market are not suitable for Raspberry Pi. 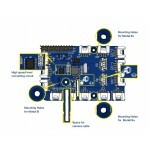 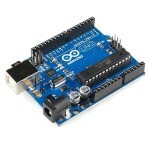 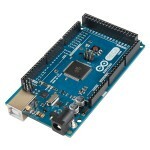 This product is fully tested to work with Raspberry Pi.